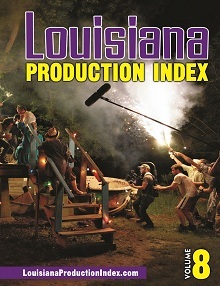 The Louisiana Film Prize runs October 1-4 in Shreveport/Bossier! Who will win the $50,000 grand prize for best short film in the world? Louisiana Made: American Ultra In Theaters Now! Exciting news to come soon about the movie project based on the story of Hurricane Katrina hero John Keller! In the meantime, visit http://www.johnthecanmankeller.com/#!media/c1ppg and view the video below . 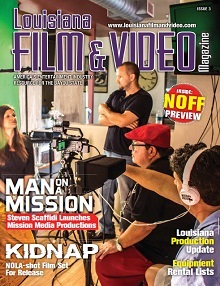 To learn more about Terminator: Genisys, check out the latest issue of Louisiana Film & Video Magazine.